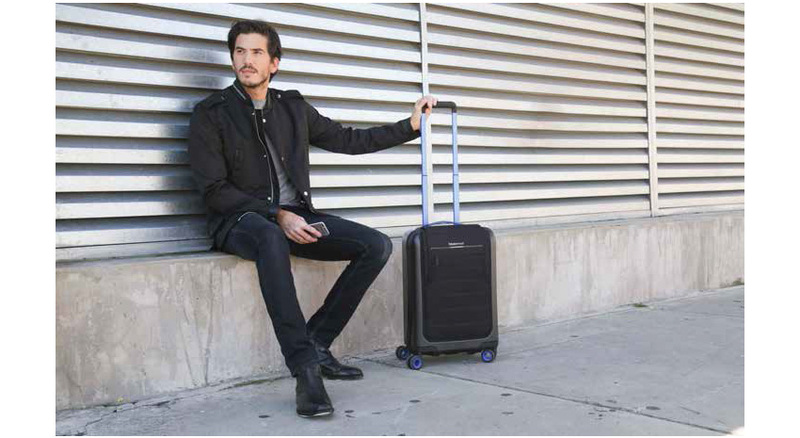 Smart luggage is becoming all the rage, packing a variety of gadgets into the venerable rolling suitcase along with a hefty price tag that compares to high-end, analog luggage like Tumi. 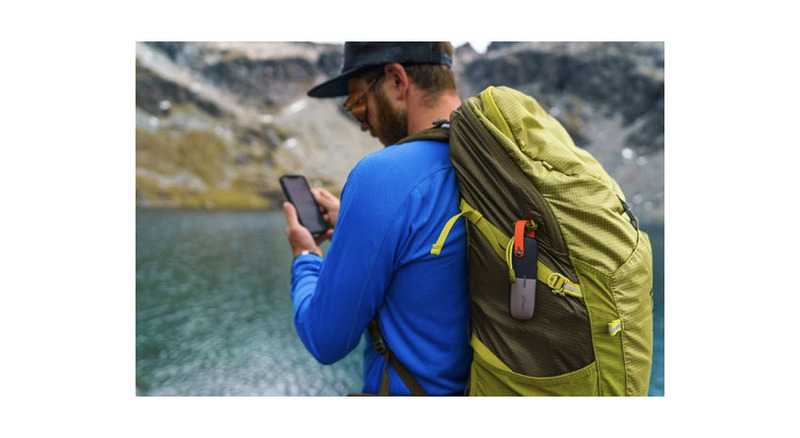 With the Bluesmart One you get two USB charging ports, GPS tracking, a Bluetooth connection to control the digital lock and proximity alerts, as well as a lost luggage recovery compliments of Uber. Lock and battery are TSA compliant. The suitcase is designed to maximize your carry-on space, so make sure it falls within your airline’s requirements. $449. 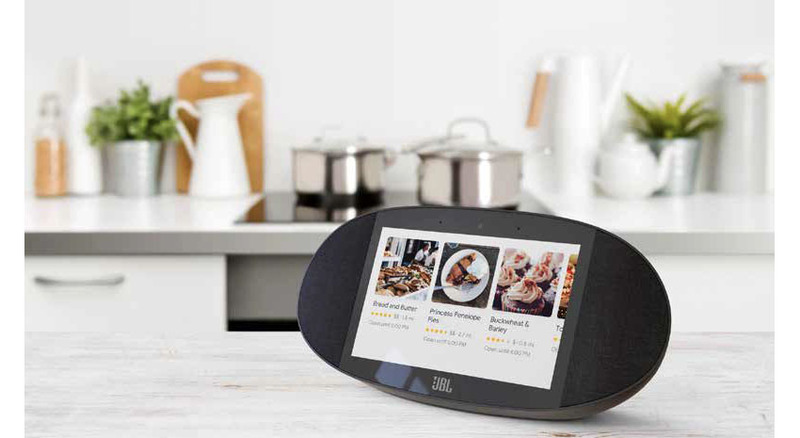 Artificial intelligence is making its way into homes everywhere. Many are familiar with Siri, Apple’s AI software available on the iPhone, while Amazon is looking to compete with its own Alexa devices. 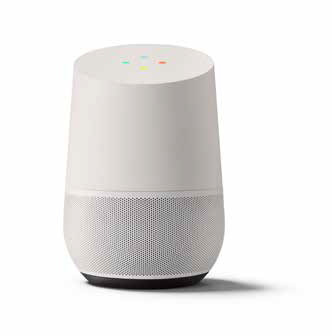 Google is the latest to enter the fray with its Google Home Device, a voice-controlled Bluetooth speaker that interacts with your personal Google account. 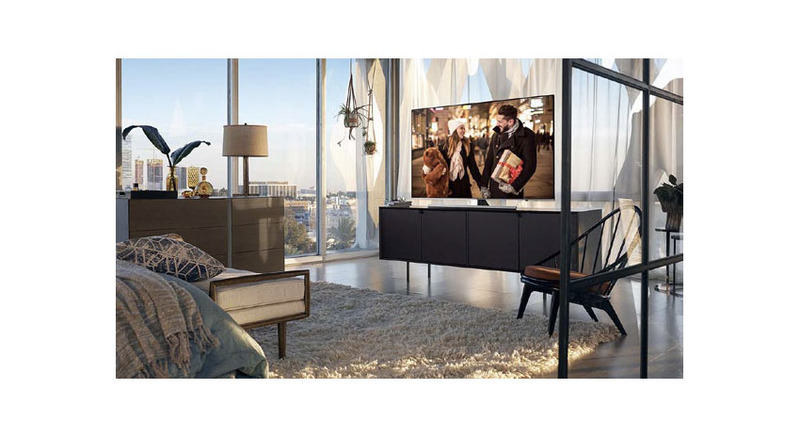 Its feature set is currently limited to a variety of entertainment applications, but the company plans to implement tighter integration with Gmail, Google Calendars and a growing ecosystem of smart home products. $129.99. 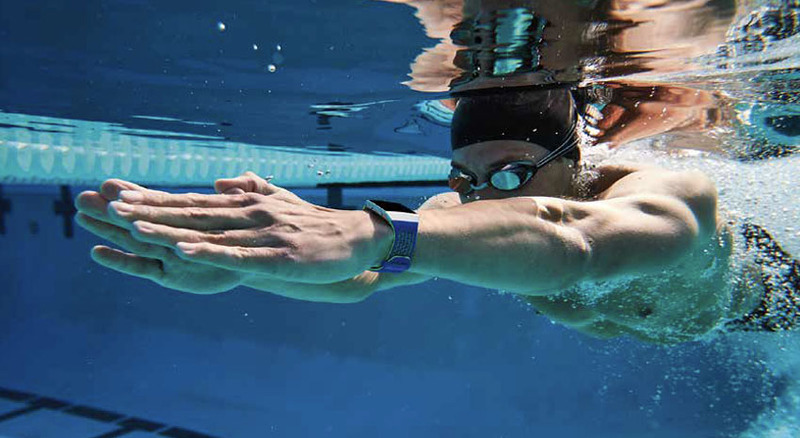 For casual athletes, many fitness trackers are too complicated for daily use. Not everyone goes to the gym every day, so it’s hard to find one that works well with your daily routine. The Flex 2 succeeds in having a variety of looks since the tracker is actually a small device that fits inside the band. 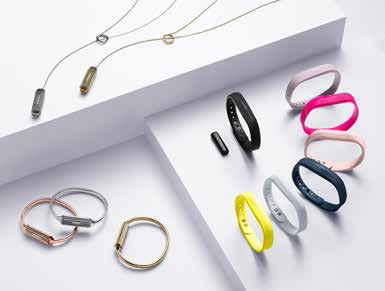 If you want to monitor your steps at work or when going out, Fitbit offers a variety of stylish necklaces and bands, or you can place the device in an accessory of your own choosing. There are more full-featured trackers out there, but the Flex 2 excels in its simple and versatile design. $99.95. Leica has many fans in the world of photography, but they’re probably not going to like the Sofort. That’s because this is the company’s first instant print camera, a retro-style analog device utilizing Fuji’s Instax film (as well as Leica-branded film packs, available in a variety of tones like monochrome). The camera has an f/12.7 aperture and a 60mm focal length (34mm compared to a full frame), but what it lacks in gadgetry it makes up with usability. 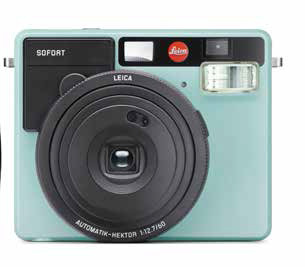 Leica’s Sofort is meant as a point-and-shoot, focusing on spontaneous shots enhanced by the camera’s analog textures. $299.